Owning a premium domain has never been more important. 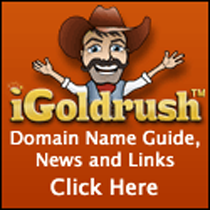 We break down the 5 biggest reasons to invest in a premium domain name. The European-based VistaJet is growing its jet-for-rent business by roughly 25% each year, and has big plans to expand in the U.S.
ICANN's plan to expand available Internet addresses is finally coming to fruition. 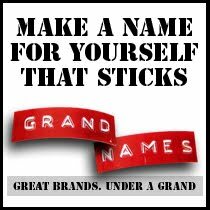 Learn more about the plusses and minuses of the new generic top-level domain names.